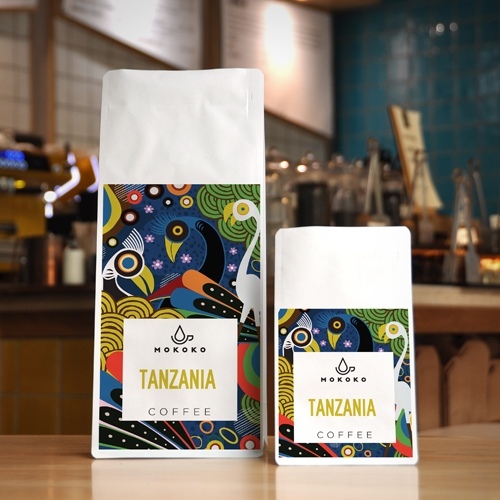 About this coffee: Michael Gehrken moved to Tanzania from Germanyin 1971 when he was 19 after he fell in love with country. He decided to renovate his parents farm, Blackburn Estate, which had been left in an overgrown state for some time. It was only in the late-eighties, when the government began to free up the market, that Michael started to explore farming coffee. Blackburn is now an award-winning estate, distinguished not only by taste but also by Michael’s commitment to ecologically-sound farming. Blackburn is very close to producing organic coffee, Michael has found organic ways of dealing with pest problems. The non-organic material that is used at Blackburn is used sparingly and carefully. This coffee is very citrus forward, as it cools it develops cherry and cake flavours.